26 September 2018 (Burbank, CA) – The Hollywood Professional Association (HPA) has announced the 2018 nominees for the HPA Awards creative categories. 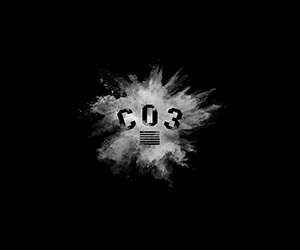 The Awards are considered the standard bearer for creative excellence and technical innovation in an industry embracing an expanding array of groundbreaking technologies and creativity, honoring achievement and artistic excellence by individuals and teams who bring stories to life and outstanding content to audiences around the world. Launched in 2006, the HPA Awards recognize outstanding achievement in editing, sound, visual effects and color grading for work in television, commercials, and feature films. The winners of the 13th Annual HPA Awards will be announced at a gala ceremony on 15 November 2018 at the Skirball Cultural Center in Los Angeles, CA. Alan Murray, Tim LeBlanc, Dean Zupancic // Warner Bros.
As previously announced, Victoria Alonso has been named the recipient of the Charles S. Swartz Award. Alonso is a respected producer and is Executive Vice President, Production for Marvel Studios. The winners of the coveted Engineering Excellence Award, Blackmagic Design (DaVinci Resolve 15), Canon (Visual and Technical Monitoring of HDR Images), Cinnafilm, Inc. (PixelStrings), and IBM Aspera & Telestream (Telestream Vantage with Lightspeed Live Capture powered by Aspera), were announced earlier this year. All awards will be bestowed at the HPA Awards gala. 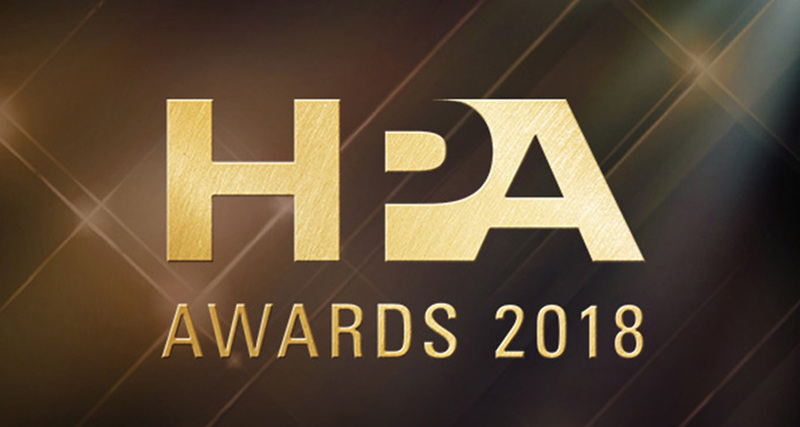 The HPA Awards gala ceremony is expected to be a sold-out affair and early ticket purchase is encouraged. Tickets for the HPA Awards are on sale now, online at www.hpaawards.net or by calling +1 (818) 273-1482. More information about the HPA Awards and the Hollywood Professional Association can be found at www.hpaonline.com or by calling the HPA at +1 (818) 273-1482. The HPA Awards take place with the support of diamond title sponsor Blackmagic Design, platinum sponsor IMAX, bronze sponsors Avid and Sony Pictures Post Production Services, supporting sponsors Cinionic, EFILM, FuseFX, Sim, Stephen Arnold Music, and Wipster, and foundation members Avid, Dolby, Efilm, Encore, and Deluxe. For sponsorship information, contact Joyce Cataldo at jcataldo@hpaonline.com.